Check your pH saliva & urine test today to prevent cancer. 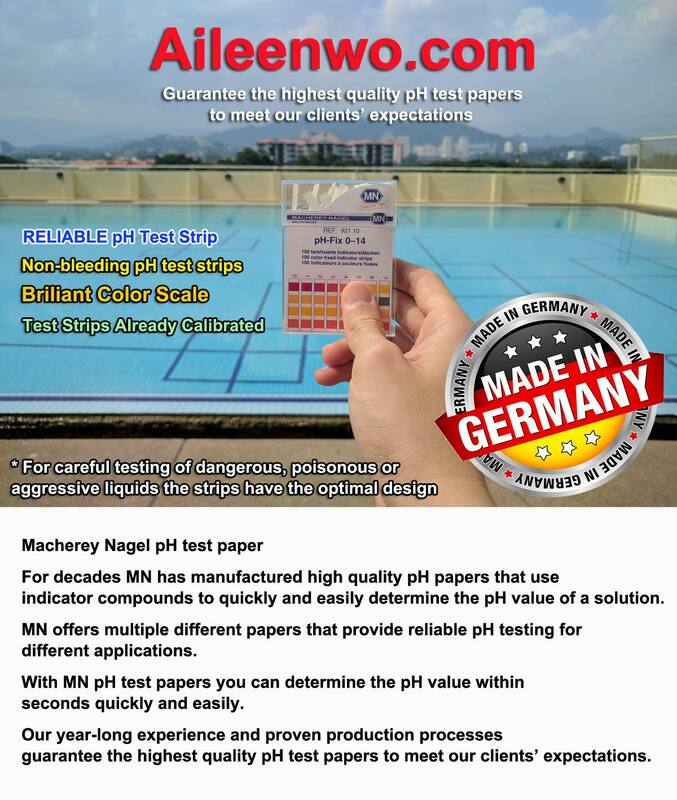 TESTING YOUR pH Keep sickness at bay!! 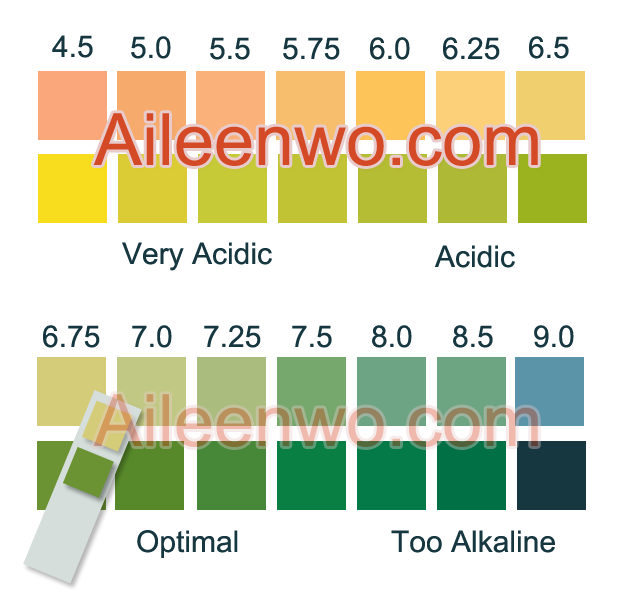 You can test your pH levels often throughout the day, but try to do so at the same time each morning, as your body will be more acidic the earlier you measure. The goal is to get your morning urine (or saliva) pH between 6.5 and 7.5.